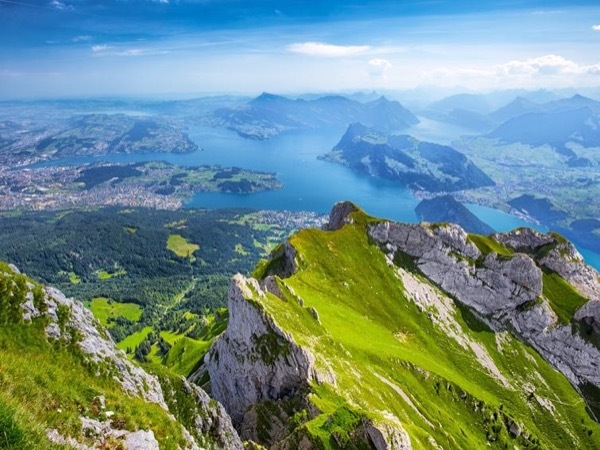 Traveler Review for Private Tour in Lucerne, Switzerland by Tour Guide Cristina F.
About Cristina F. Message Cristina F.
Boat trip and train ride to the mountain top were great. Weather was bad at the top and we didn't have great views, but Cristina still made the tour fun and interesting. We did 2 tours with Cristina and both were great. Highly recommend.